Accelerated Reading is part of our curriculum and our books are marked so children can pick out books that are perfect for their reading level. We purchased a new Library software program called Alexandria, and began using it in January 2015. 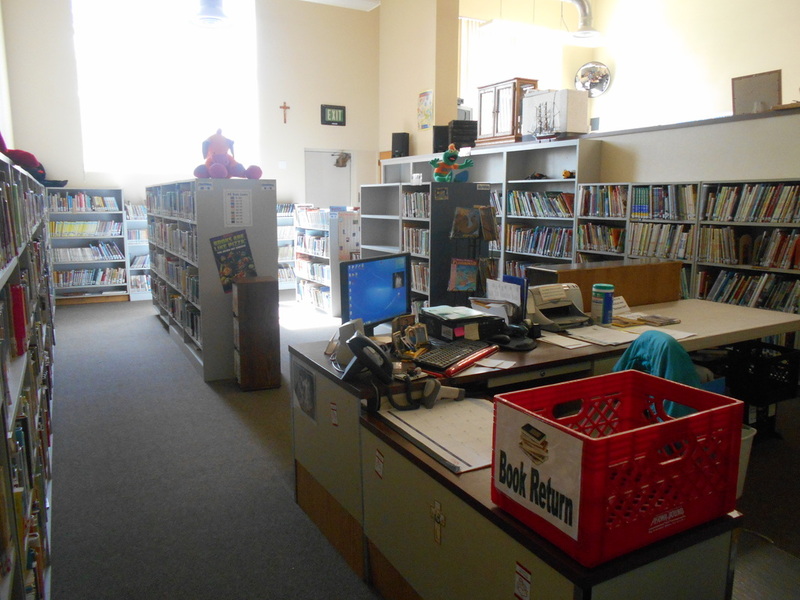 This software allows for students & parents to have access to our electronic card catalog. Students and their parents can also log in their accounts to see what items they have checked out, what is due and overdue, and see if they have any fines. 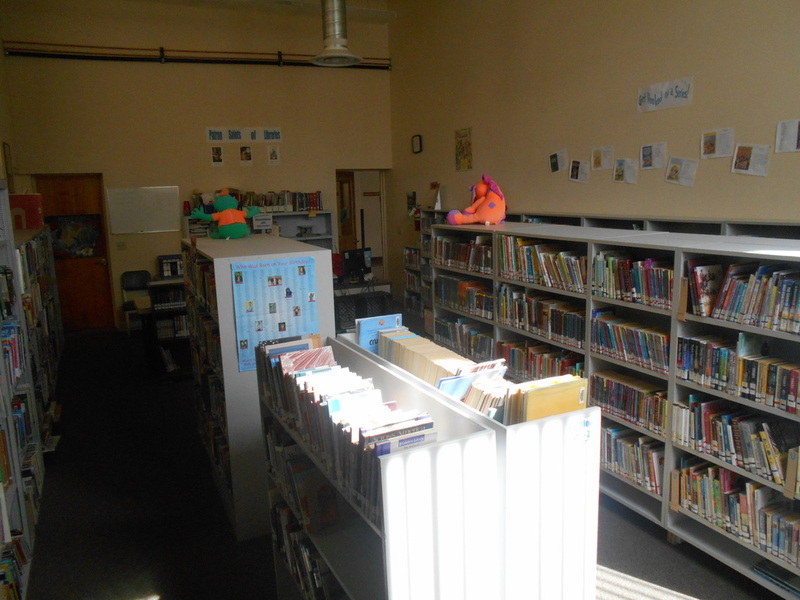 Parishioners may also check out library materials, but they will have to see the librarian, and if interested, she can set you up with a username & password.